We pull our weight to provide comprehensive and quality wire rope and rigging solutions. Silver State Wire Rope and Rigging, Inc.
At Silver State Wire Rope and Rigging, Inc. we pride ourselves in providing you and your company comprehensive wire rope and rigging solutions. With our locations in Las Vegas and Northern Nevada, we offer a full range of conventional and custom engineered rigging products and solutions, as well as a full spectrum of tension and non-destructive testing. This testing includes magnetic field testing of wire rope tension testing of wire ropes and mining rope tension testing to CSA G-4 test protocols. 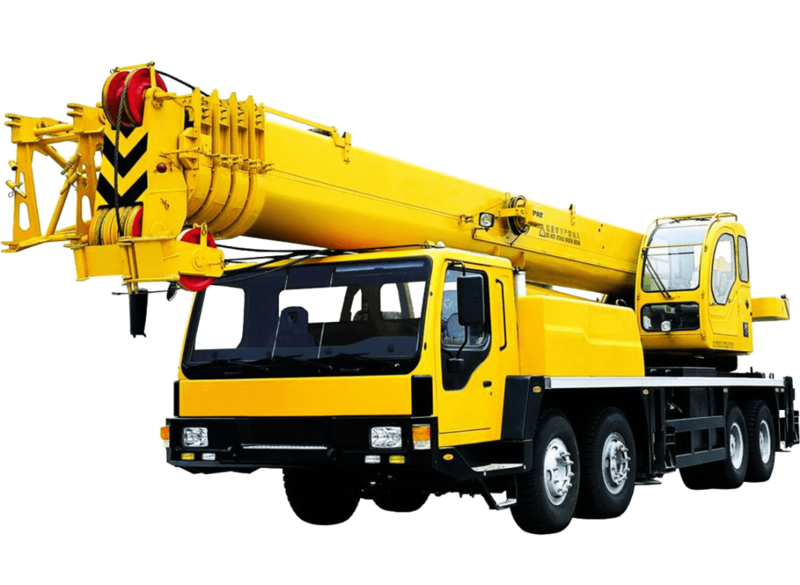 Along with general purpose and high performance wire rope, cable, slings, and specialized cables, we have a complete range of rigging hardware items and field rigging services. Silver State Wire Rope and Rigging, Inc. also offers rigging rental items for many of the projects you have. With a primary focus on safety, Silver State Wire Rope and Rigging, Inc. is the only company of its kind in the state for wire rope and rigging solutions. With general offices, manufacturing facility and warehousing in Las Vegas and Elko, Nevada and several product divisions, we specialize in a broad spectrum of wiring and rigging-related services. As an established supplier of services and materials to numerous commercial enterprises and governmental agencies, we employ only the best master riggers and artisans in our industry to help you get a quality rigging solution for your project. Regardless of its size, every job order is to the highest standard of safety and the letter of the Rigger’s Code. Our company works hard to achieve the goal of providing our customers with quality and real solutions for moving and controlling forces and loads in a wide array of situations. Every environment which will use our products is unique, so we will go the extra mile to evaluate the situation to provide the safest option for the project. Wire rope is an essential tool for safety when mining. As Nevada’s and California’s number one choice in the active mining industry, we can make sure no matter what the job is, we’ll supply full-service wire rope that meets your jobs requirements and safety standards. The entertainment industry in Las Vegas is a shining star that brings people from all over the world. However, for the show to go on, these highly skilled professionals needs the safest wire rope money can buy. Bring any show or event to life with Silver State Wire Rope and Riggings professional and safety-first wire rope services. Utility jobs vary from job site to job site, each having unique needs and wire rope requirements to get the job done safely and efficiently. Our wire rope is designed to fit the specific requirements on all types of utility work sites, so you can save money and be safe on the job! Need an OSHA Rigging certified company with accreditation in Nevada and California? Silver State Wire Rope and Rigging is certified, and our training services are always on top of any new OSHA standards for wire rope, rigging. Our training services cover all types of rigging needs such as entertainment, utility, mining, and more. Ready to Find the Best Wire Rope and Rigging Solutions for Your Project? Our team of experts will help you discover the best solution for your project. Our options are cost-effective for your company and will leave you worry-free due to our comprehensive and safe approach to your project. Contact us today! Silver State Wire Rope and Rigging, Inc. with general offices, manufacturing facility and warehousing in Las Vegas and Elko, Nevada is the only company of it’s kind in the state. With several divisions, we specialize in a broad spectrum of rigging related services. © 2018 Silver State Wire Rope and Rigging, Inc.